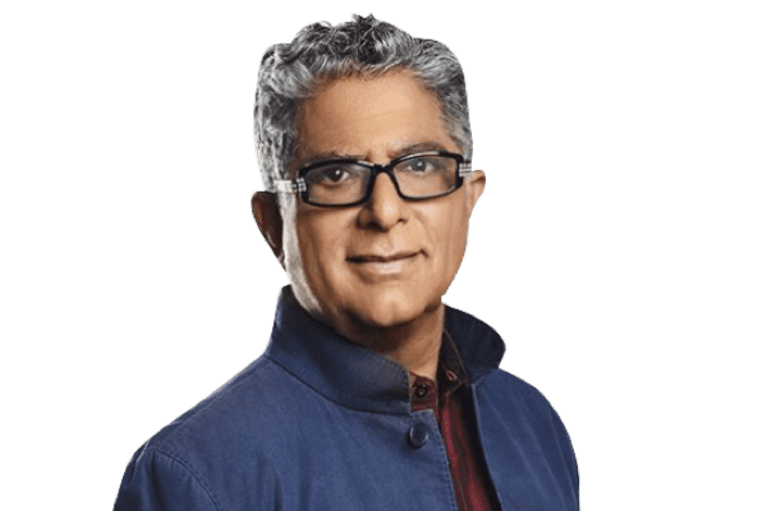 Deepak Chopra, MD FACP, Founder of The Chopra Foundation and co-founder of The Chopra Center for Wellbeing and Jiyo.com is a world-renowned pioneer in integrative medicine and personal transformation and is Board Certified in Internal Medicine, Endocrinology andMetabolism. He is a Fellow of the American College of Physicians, a member of the American Association of Clinical Endocrinologists, andClinical Professor in Medicine at the University of California, San Diego. TIME magazine has described Dr. Chopra as "one of the top 100 heroes and icons of the century." With over 15 million in his social media community (LinkedIn, Twitter, Facebook, Instagram, and his affiliate websites), Chopra is sharing his insights to help to create a more peaceful, just, sustainable, happier and healthy world. The World Post and The Huffington Post global internet survey ranked Dr. Chopra #17 influential thinker in the world and #1 in Medicine”. I strongly believe in wellness that is consciousness-based. 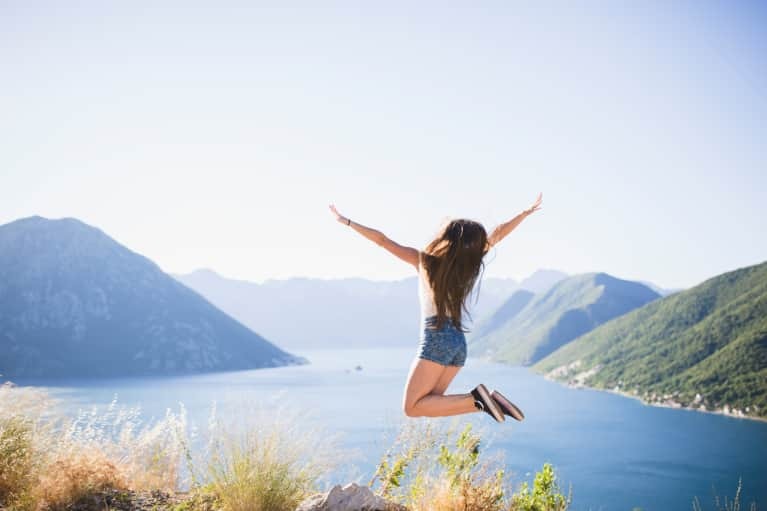 The mind-body connection has been acknowledged for more than 30 years in the medical profession, but we still live with a strong bias toward the body. What we need to realize is that the body goes where the mind leads it. To reach a state of lasting wellness for a lifetime, qualities like happiness, social support, curiosity, and inner fulfillment are essential. It was a steady progression from my early career as an endocrinologist. I discovered meditation, then Ayurveda, and then developed a world view about how to guide people to higher states of consciousness as a key to inner fulfillment. 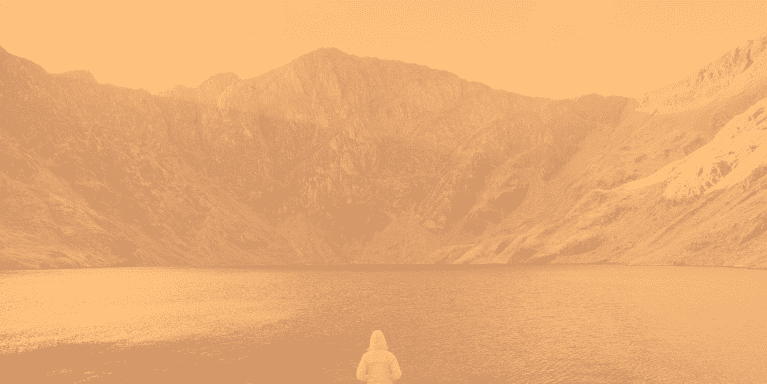 It begins with the healing self, a shift away from relying on doctors to self-care. 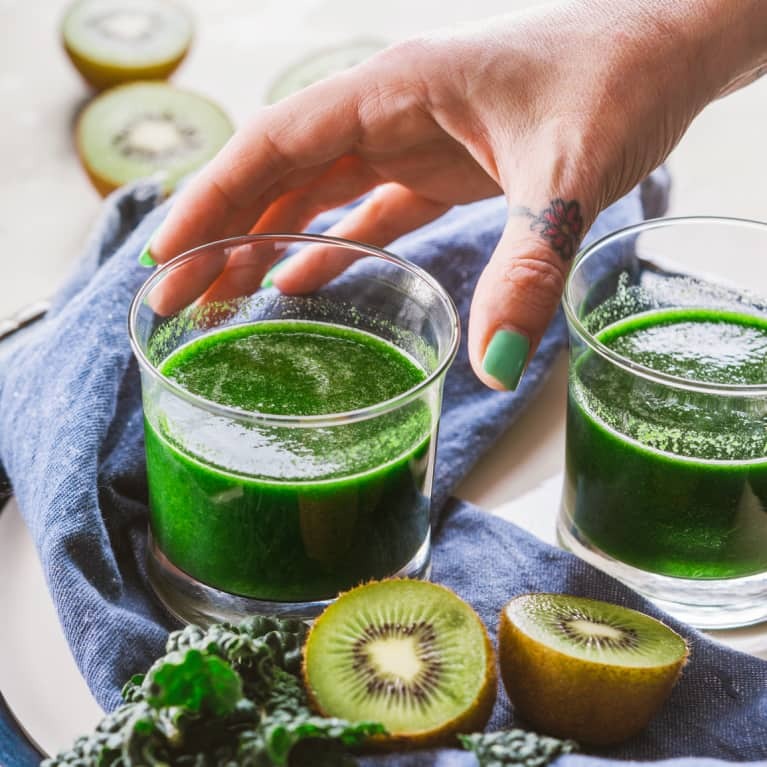 The wellness movement must encourage this shift if we want to break out of the old model in which the body is a machine that needs repairing by a mechanic—the doctor—when it starts to break down. Expanding wellness to include We and All is a natural progression. Once we know how to care for ourselves, we want to care for others. But ultimately, from a consciousness-based perspective, wellness is about waking up. In the Indian tradition, someone who is fully awake sees pure consciousness in everyone and everything. This results in the famous axiom, "I am that, Thou art, that, and All this is that." The word "that" refers to our source in pure awareness, and the infinite play of consciousness that is universal. The inner feeling that every day is a new world. When life is endless renewal, every day refreshes body, mind, and spirit.